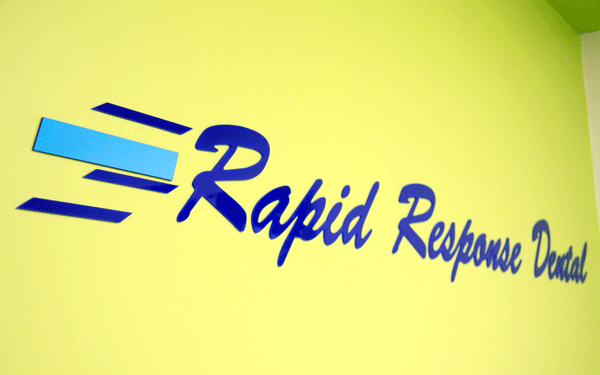 Welcome to Rapid Response Dental! 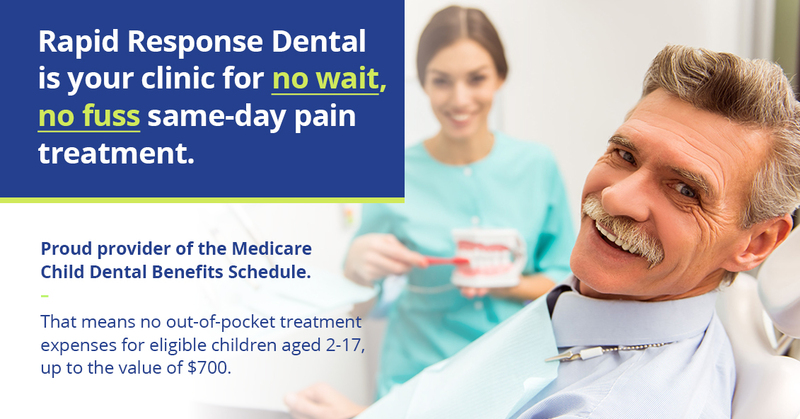 Rapid Response Dental is available for same day appointments for urgent and immediate dental care. For your appointment, within 24 hours between Monday - Friday, call us now on 5662 0940. 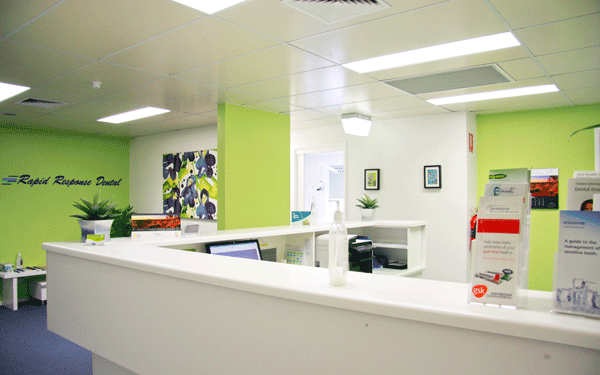 Our vision is to provide appropriate same day oral health services to the people of Gippsland. Our staff is devoted to give you and your family the very best of modern dentistry. 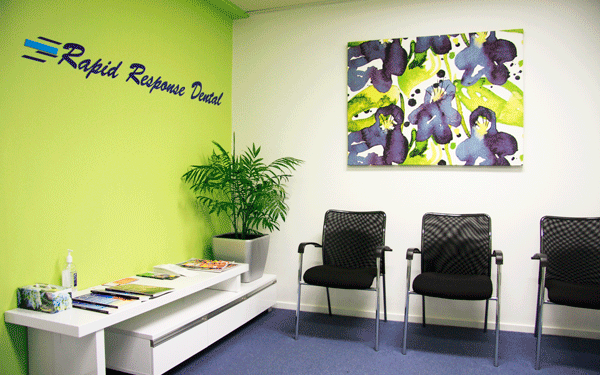 Rapid Response Dental provides wide range of services and treatments. At Rapid response dental we understand that as a patient you expect to be treated by clinicians who listen to your needs, educates, comforts, cares and are skilled at what they do. You’ve come to the right place! Our purpose-designed clinic is designed to effectively diagnose and treat your dental problem using advanced latest technology by highly educated and well trained staff.